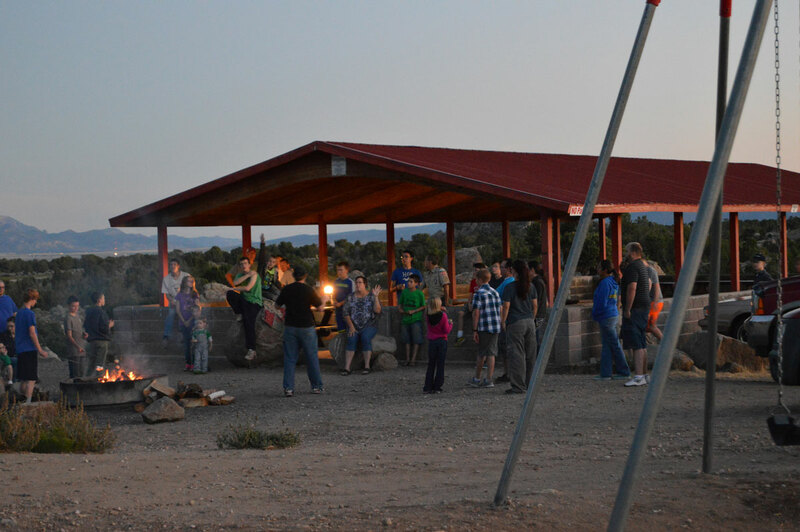 CEDAR CITY — When the sun goes down and the stars come out Saturday night, leaders from the Southern Utah Space Foundation will gather at Three Peaks Recreational Park with their 12-inch telescope hoping to catch a glimpse of the Orion Nebula. Situated in the Milky Way, the Orion Nebula is a diffuse nebula located in the constellation of Orion just south of Orion’s Belt. It is visible to the naked eye on a clear night and is believed to be one of the brightest nebulae in the night sky. The free educational event on Saturday is open to the public and is family-friendly, Southern Utah Space Foundation President Lee Ricci said. 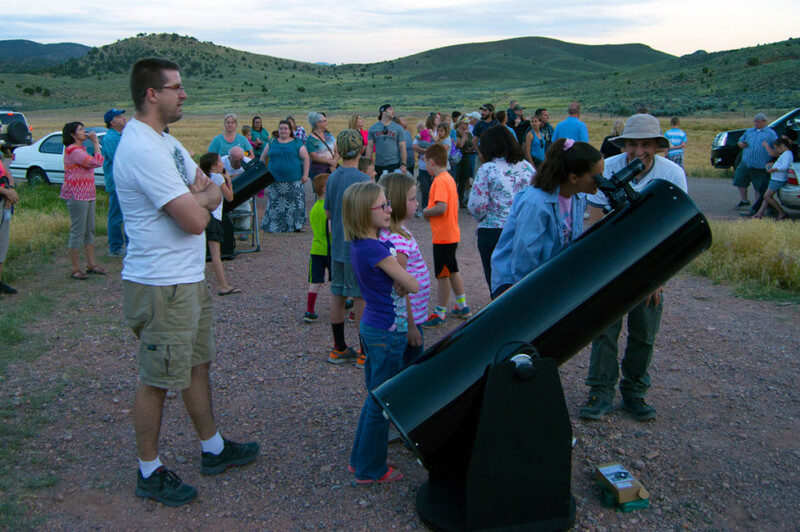 The star-gazing event is one of many put together by the foundation with the intention of igniting a passion for astronomy in the hearts of as many people as they can. The 12-inch Schmidt-Cassegrain telescope is so massive that it has to be brought in on a moving van in order to haul it all the way out to the recreation area. Once out there, Ricci said they use a base to set the telescope up where it will get the best view of the sky and the least amount of light pollution. 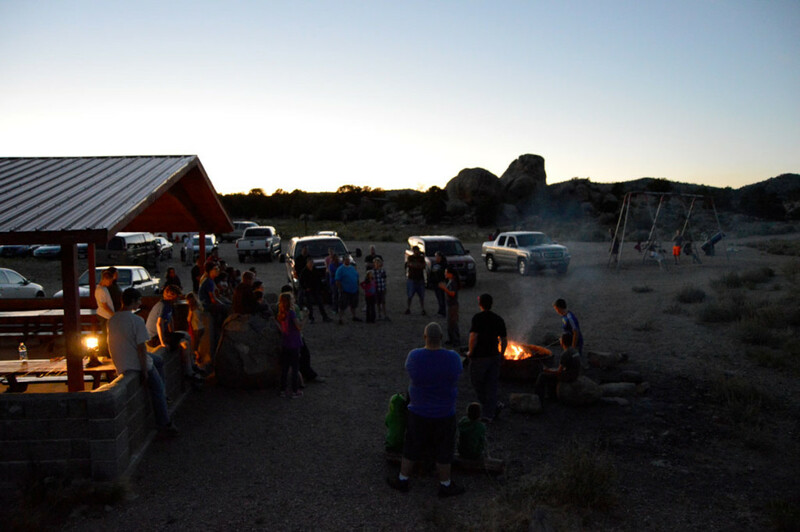 Light pollution has become a major issue for visitors hoping to see certain parts of the night sky at Southern Utah University’s Ashcroft Observatory, prompting members of the Southern Utah Space Foundation to start community star-gazing events in more remote locations. The group meets with participants at Three Peaks Recreational Park pavilion, which is to the right as visitors pull into the park. From there, they are guided to the chosen area where the telescope is set up for the night. This time of year, temperatures drop quickly once the sun is out of sight, so attendees should bring a warm jacket or a blanket to stay warm; however, Ricci said they always set up close enough to a pit to have a fire where guests can warm up and roast marshmallows. Ricci encourages parents to bring children for a family outing and to make it as fun as possible. For those who plan to stick around for a while, Ricci said bringing a camping chair can be a neck-saver. When: Saturday, March 6, from 7-10 p.m.